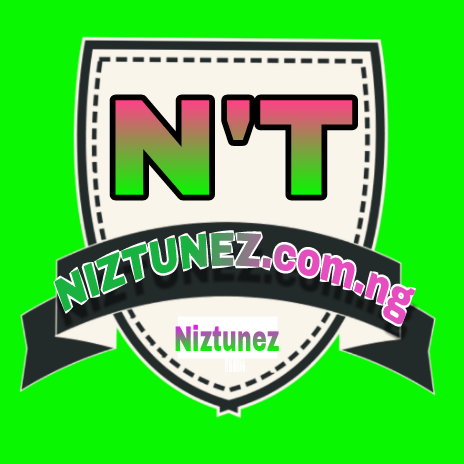 Penthauze presents the video for the smashing song by Phyno featuring Tekno. The new song is tagged ‘Iwa’ and it was produced by Tspize. 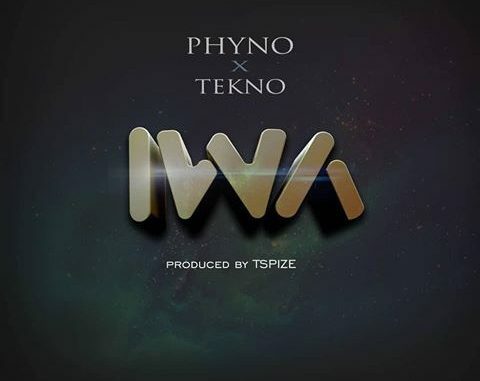 Eastern rapper Phyno teams up with Jogodo crooner Tekno on this jam ‘Iwa’, this isn’t the first time we having Phyno and Tekno on a song, Phyno was on Tekno’s Duro Remix with Flavour. Iwa is termed Behaviour and it a follow up to Phyno’s Fuwa Sewa which is still buzzing heavily in the East and on Global grounds. Video Directed by Clarence Peters.